Spring cleaning. Whether you love it or hate it, no one can deny that the home feels a lot brighter after successful spring cleaning. But with so much to do, it’s easy to get lost in the madness. How can you make spring cleaning more successful? 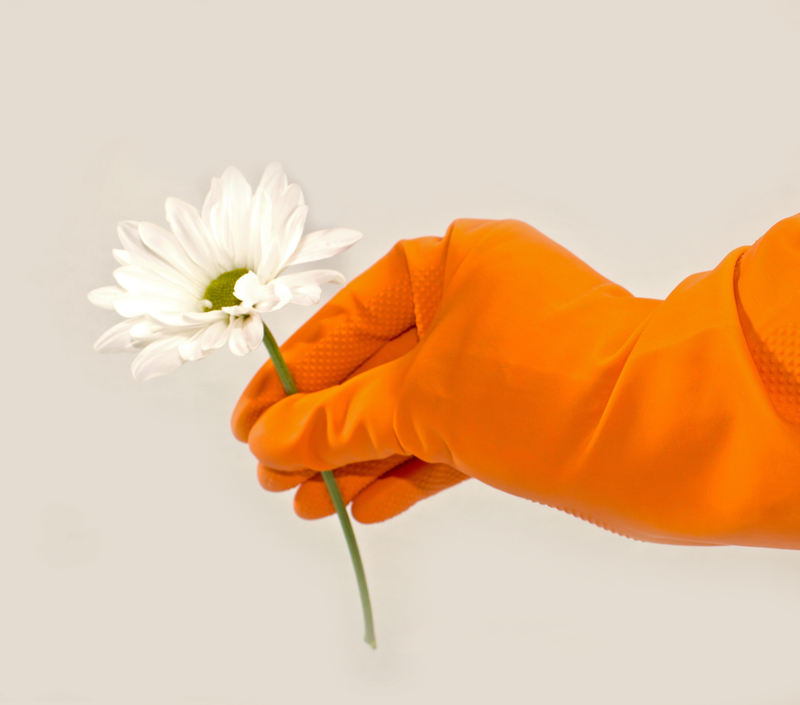 Follow Mr. Junk’s spring cleaning prep tips. Preserve and protect. Do your kitchen floors look dingy and dull? Is the back deck more gray than gleaming? Before diving into spring cleaning, take care of big projects like refinishing the deck and sealing the floors with protective wax. Assess your mess. If your house feels cramped and cluttered, it’s time to say goodbye to some stuff. Rearrange the furniture to keep larger, visually heavy pieces away from hallways and small spaces. Get rid of stacks of magazines, useless trinkets, and closet clutter. Decide if it’s time to replace old furniture like that pea green couch from your childhood home. Assess the state of in-home carpeting to determine whether it’s adding to the general mess of your home. Do the dirty work. Normally you don’t look too closely at baseboards, walls, and vents, but it’s time to do the dirty work. Wash cabinets, walls, baseboards, and major appliances that don’t get a regular cleaning. Look up. The baseboards aren’t the only dirty places in your home. Clean light fixtures, ceiling fans, and HVAC vents above eye level. Want to remove old furniture before spring cleaning? Call Mr. Junk junk removal services in Alpharetta.